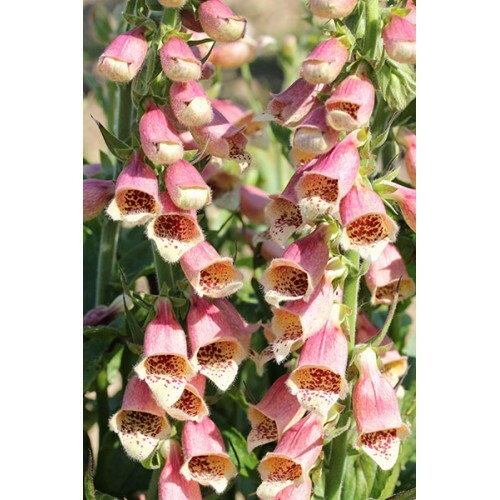 A stunning new addition to the 'Polkadot' collection of hybrid Digitalis from our own breeding program. 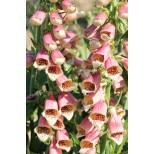 These varieties flower over a long flowering period and branch well with excellent garden performance. Sowing Sow onto a moist seed-sowing compost in a 576 to 150 cell plug tray or similar size unit. 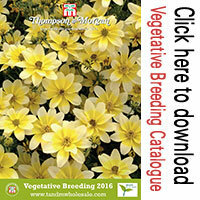 Cover seed with vermiculite to its own depth until no longer visible and propagate at 18-20C (65-68F). Germination should take place after 10-14 days. After germination maintain a temperature of 15C (60F) or as cool as possible depending on the weather conditions. Shade the seedlings from strong, direct sunlight. Growing Grow on the seedlings in a lightly shaded area until they are established and fill the tray. 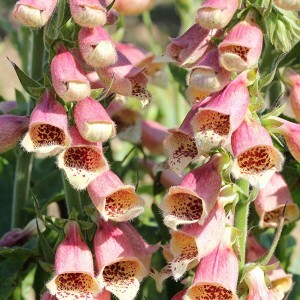 Pot on in late August-September into 1 litre pots, or put 3 plugs into 2 or 3 litre pots. 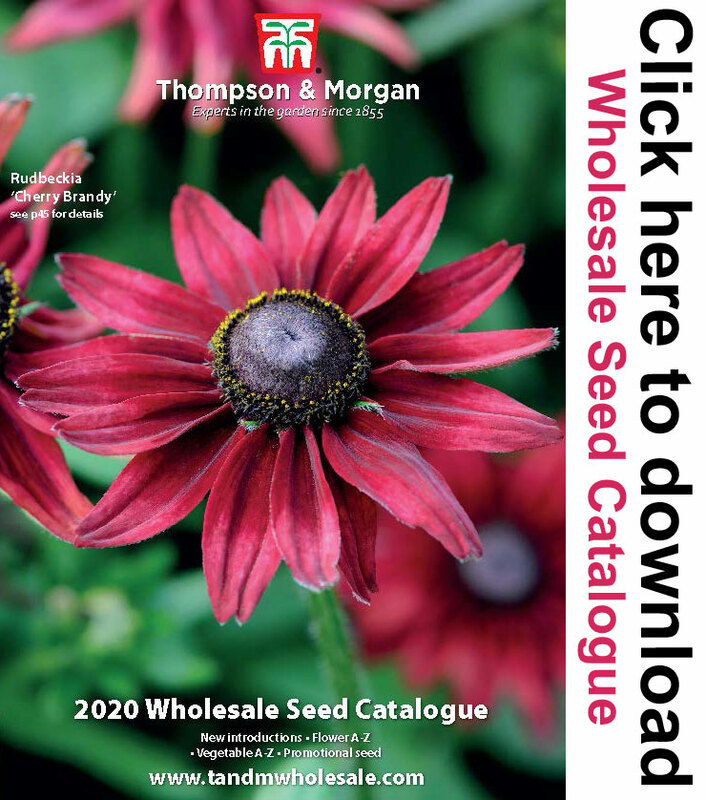 Over-winter in a well-ventilated, unheated glasshouse or tunnel for sales the following March-April or for flowering plants ready to sell from early May-June.